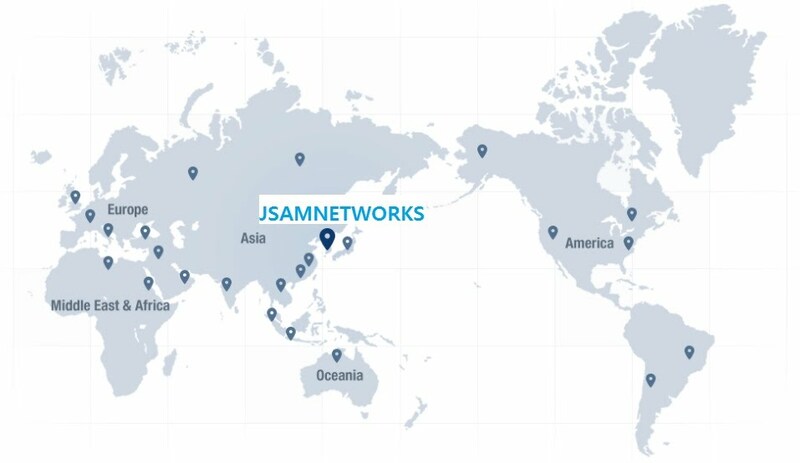 JSAMNETWORKS corporation was founded in 2015. If you want to export, Import, Invest, it will be a good relationship with us. Now, JSAMNETWORKS aims to become a global business partner and good friend of life's journey through the Trading & Investment, Beauty & Fitness, Material.